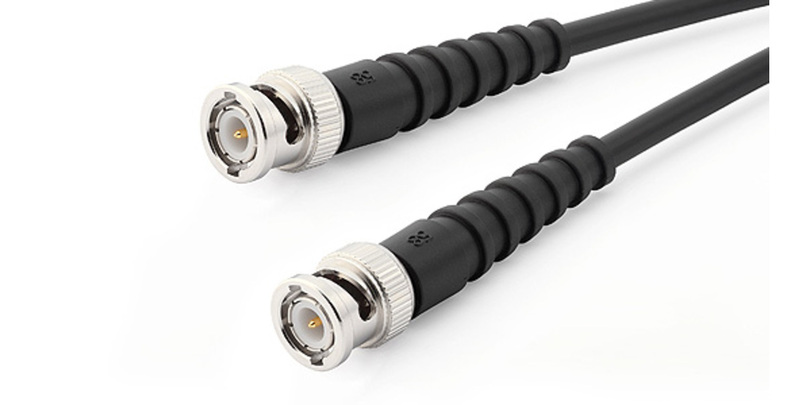 The GRAS AA0037 is a 10 m (32.8 feet) coaxial cable type RG-58 with BNC male connectors. GRAS accessories are made of stainless steel, alloys and high-quality composites. These items are covered by a 2 year warranty respecting their intended use. On consumables like batteries, cables and windscreen we offer a 6 month warranty.